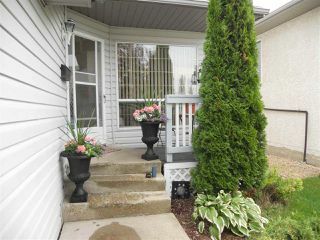 Well maintained family home in desirable Oxford community. 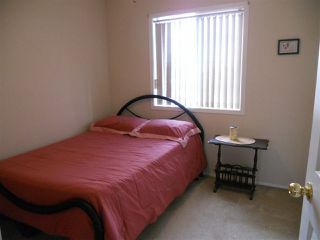 Affordable home! 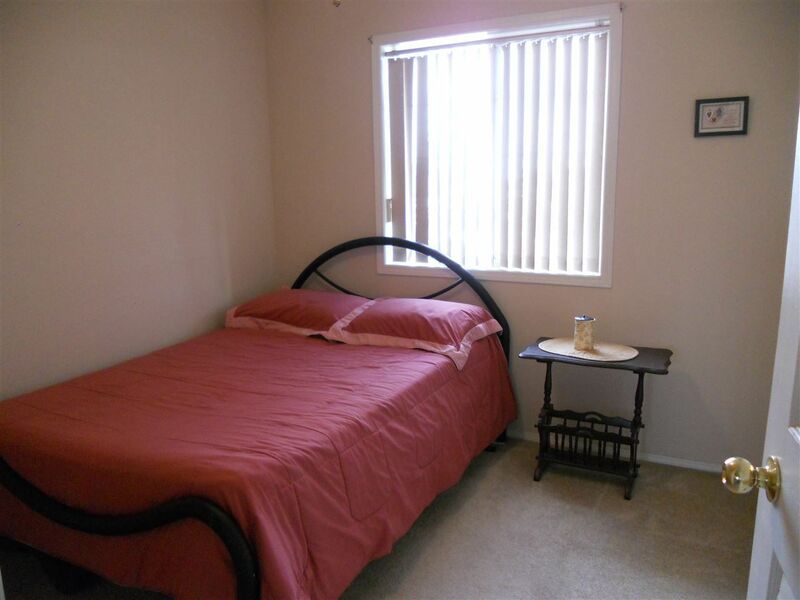 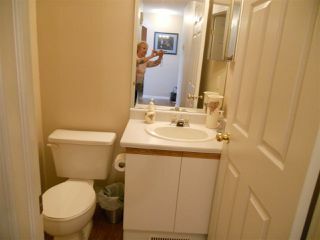 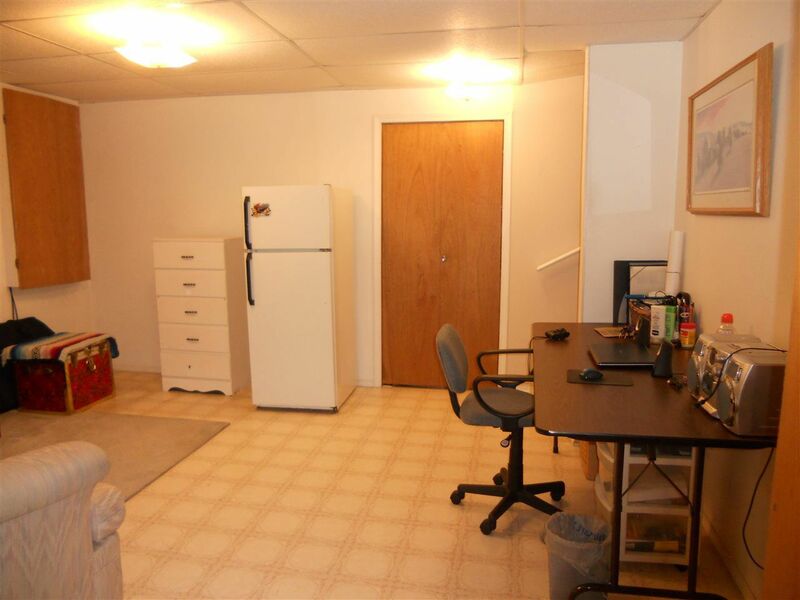 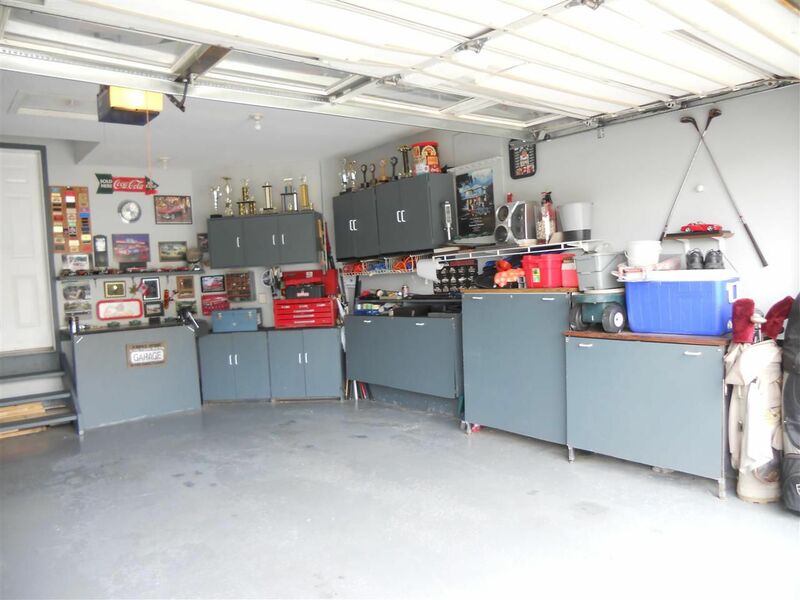 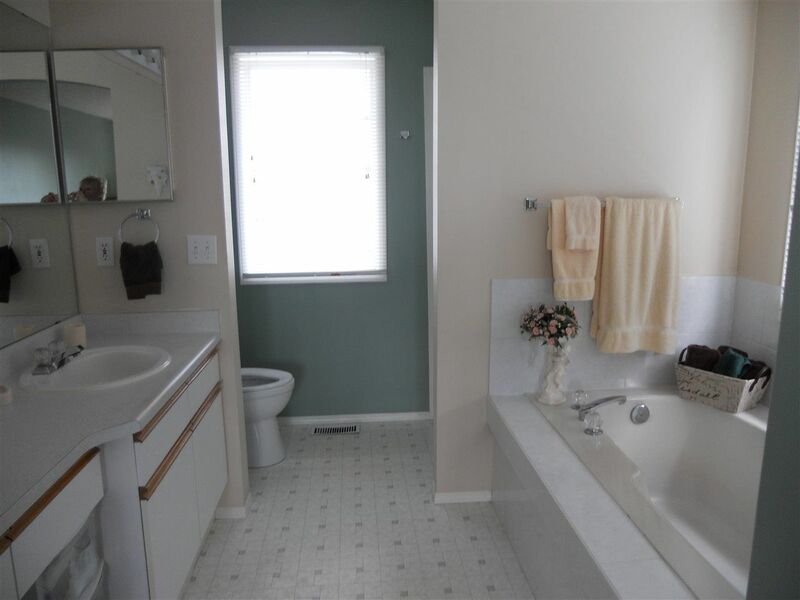 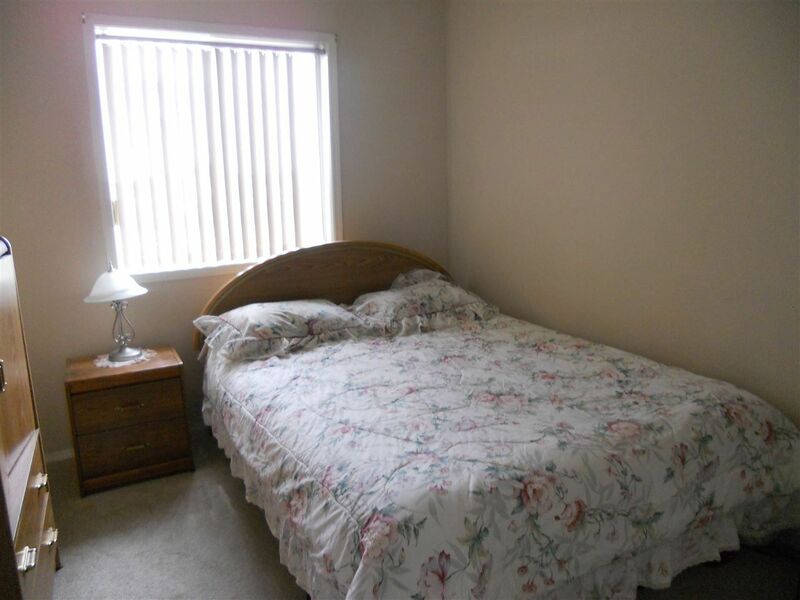 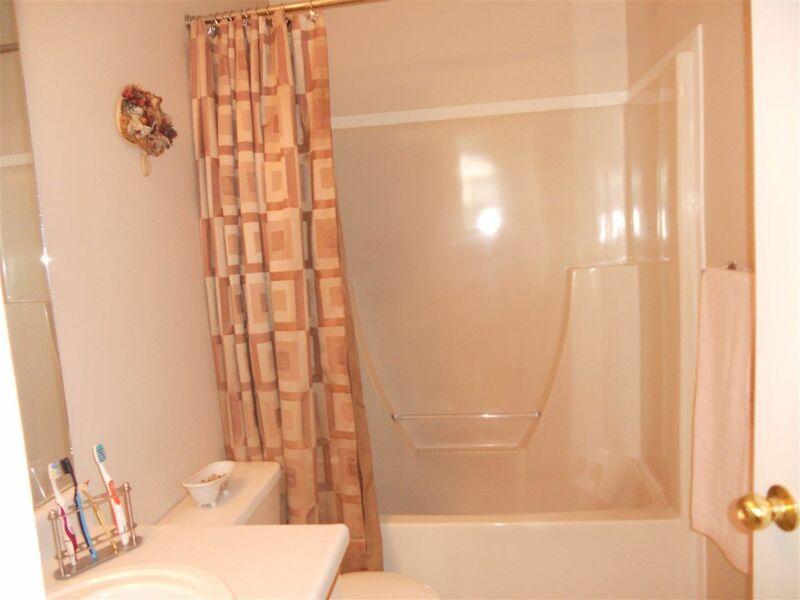 Three spacious bedrooms and two full and one half bath. 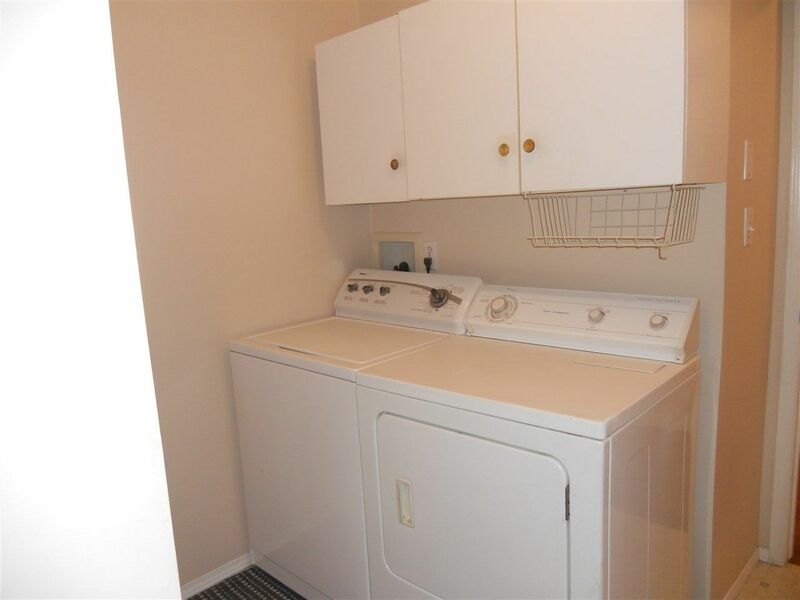 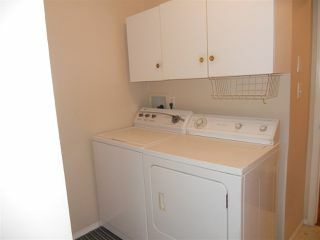 Main floor laundry is a extra convenience. 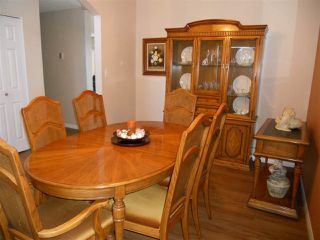 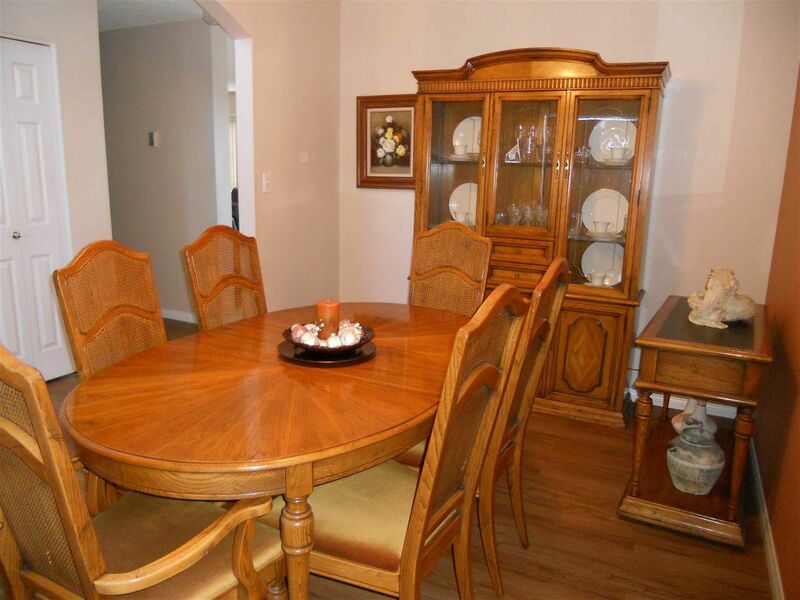 Formal dining room featured at front of home. 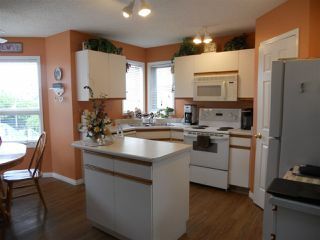 Kitchen features an island and built-in micro-wave oven. Newer vinyl plank flooring. 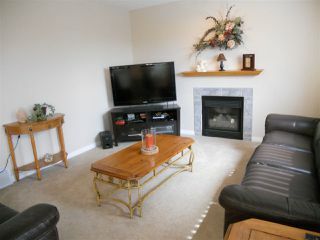 Living room features a cozy gas fireplace. 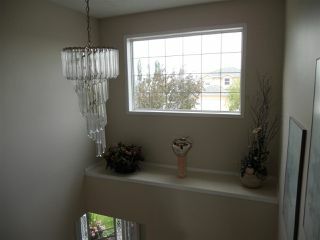 Patio door to sunny south facing deck. 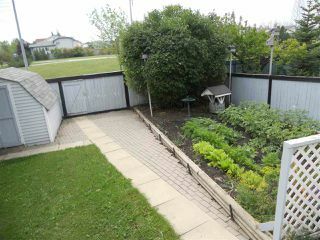 Shed in backyard for additional storage. 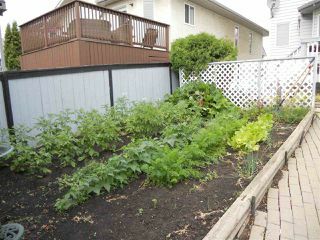 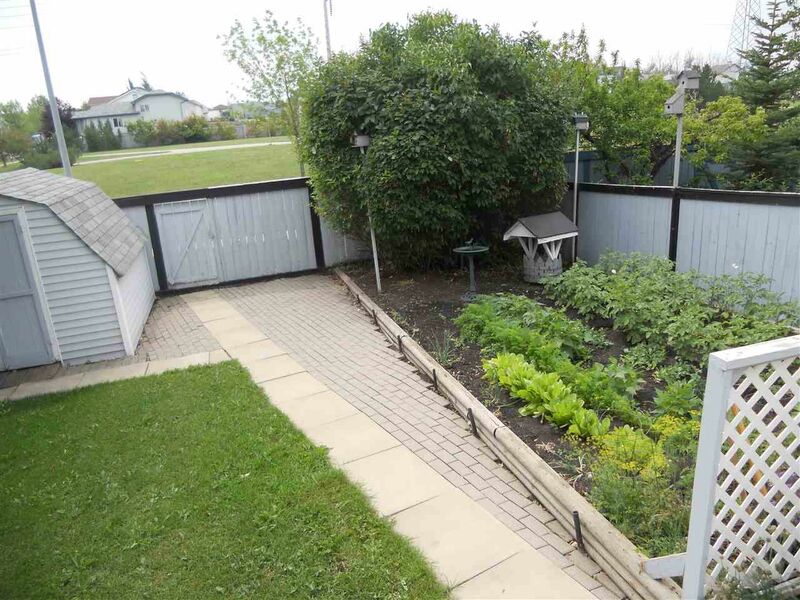 Easily maintained backyard with a garden spot. 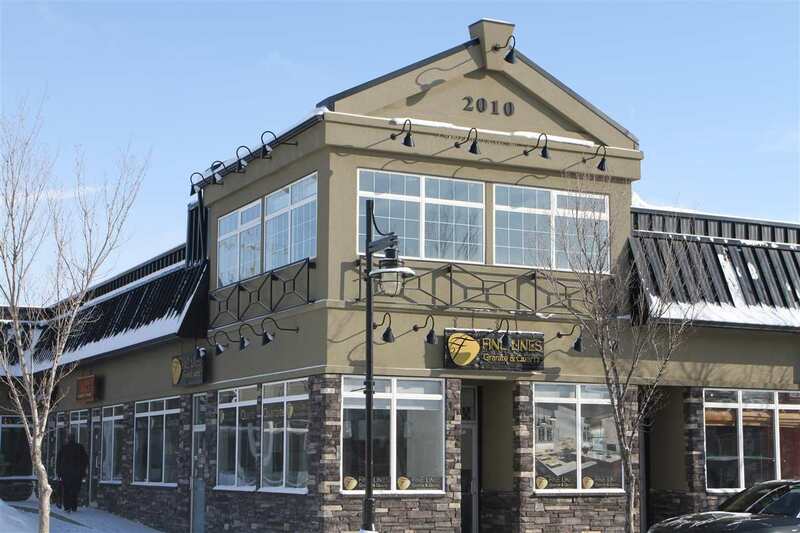 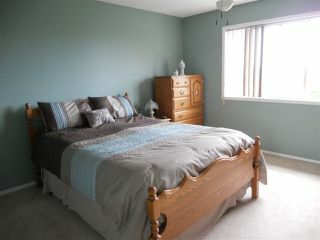 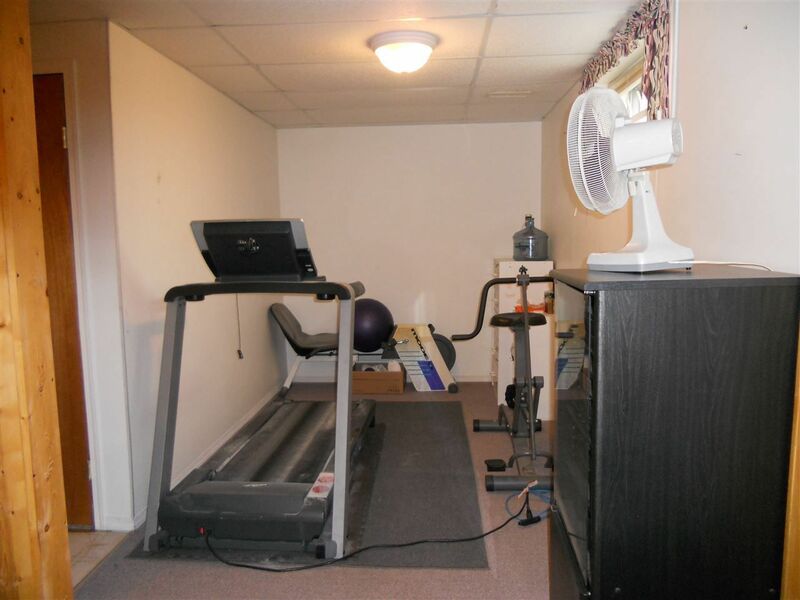 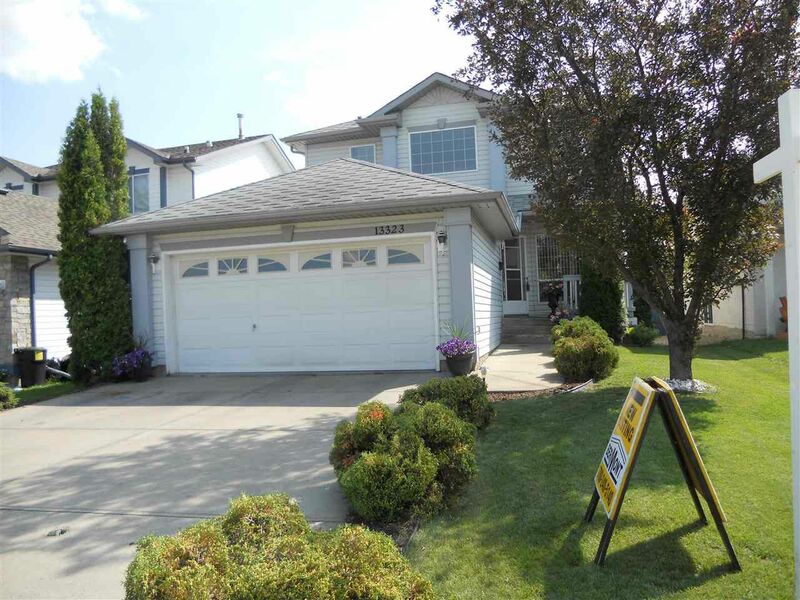 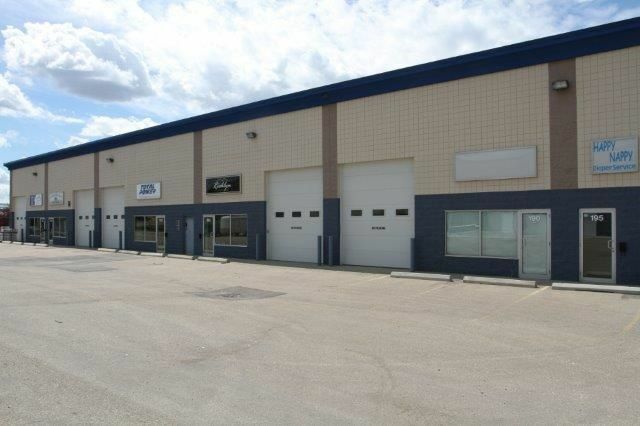 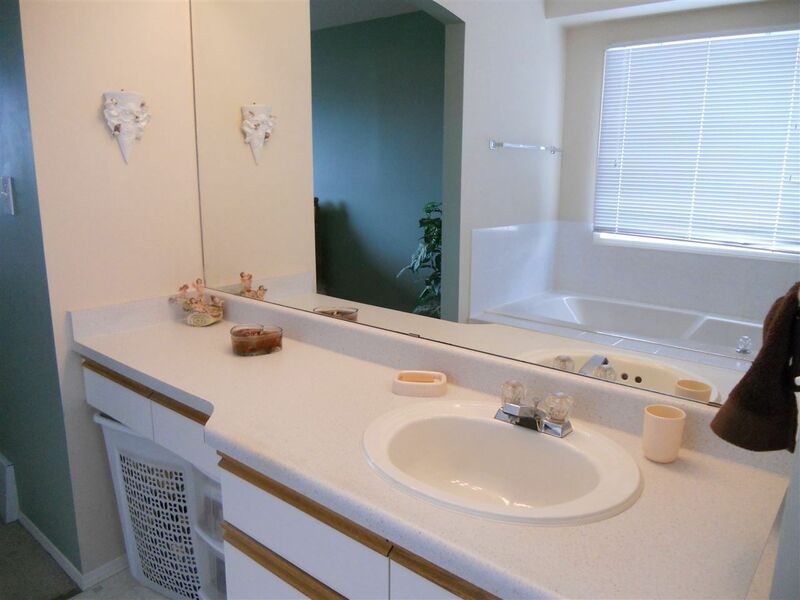 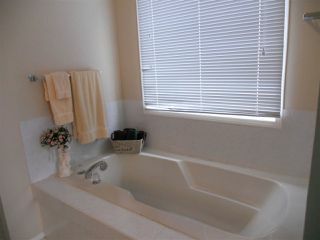 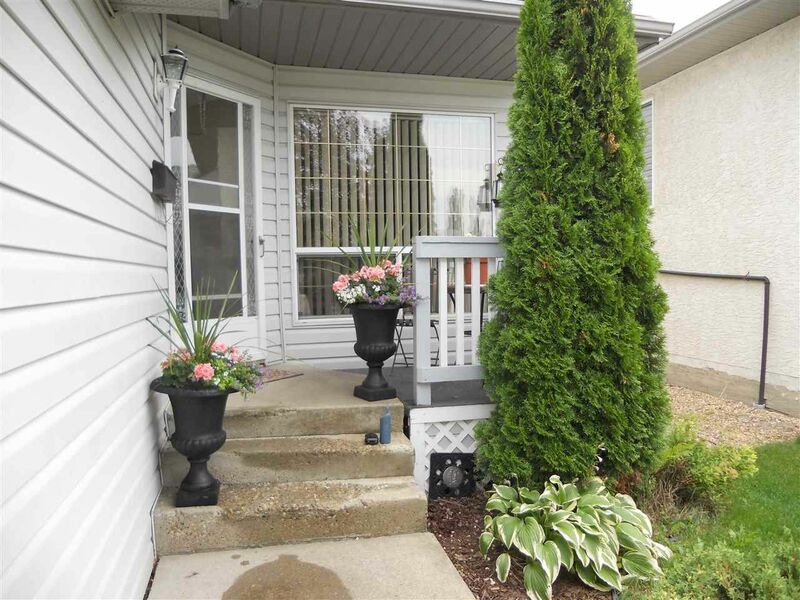 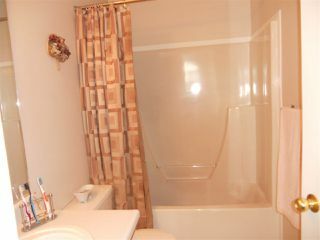 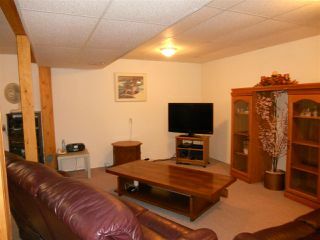 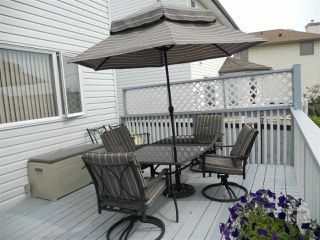 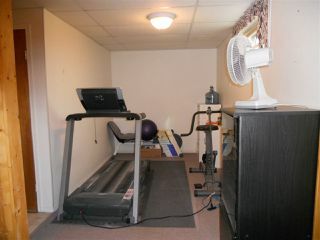 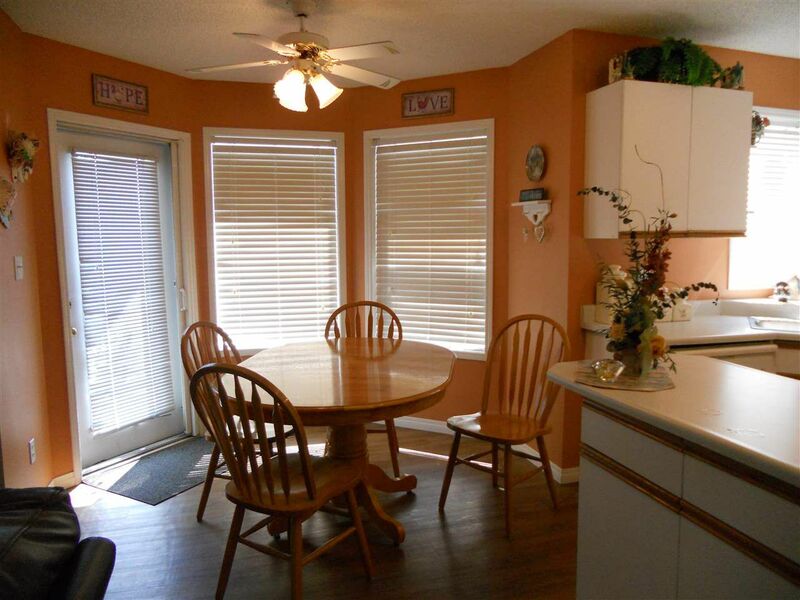 Conveniently located close to shopping, schools and parks.